Dan Colman is leading for the final of the WPT Seminole Hard Rock Poker Showdown with 9,975,000 in chips. 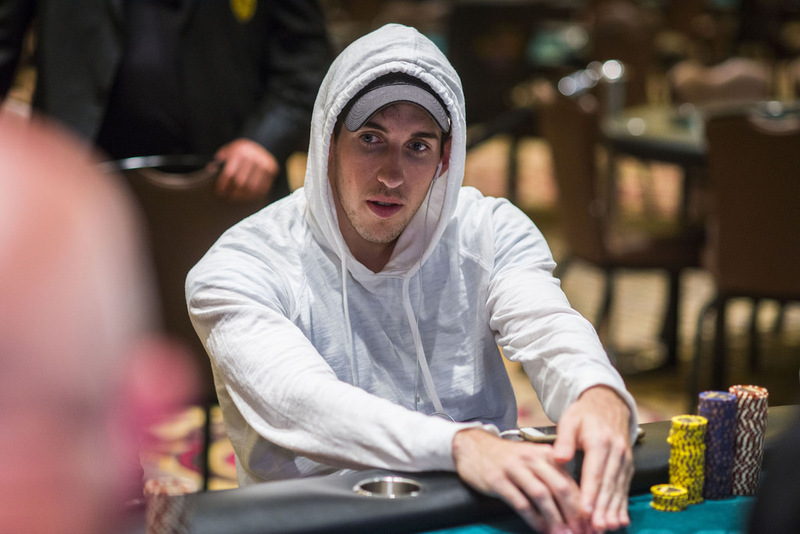 WPT Alpha8 champion Colman has nearly $28 million in career live earnings. Matt Affleck was eliminated in seventh place at 4.18am (ET) to leave the final six chasing the $661k first prize. The final table is on Wednesday (April 5) so some of the finalists planned to late-reg the $10k, $2m guarantee Seminole Hard Rock Poker Finale which began yesterday. Spanish youngster David Laka is leading the 176 Day 1 survivors in that event – from a starting field of 332. Laka is still under 21 so Florida is one of the only places that he can play in poker tournaments in the United States. There have been a total of 102 events on the Seminole schedule including the WPT Showdown Championship and WPT Seminole Hard Rock Finale which runs through to April 6, both coming with the $2m guarantees. The second ever WPT Tournament of Champions starts April 7. This is the fifth WPT Final Table for Darryll Fish, who is third in chips as he goes for his first title. This is the second WPT Final Table of the season for Simeon Naydeno, and the third for Robert Mizrachi.